Thankful to Sam's Club for donating crayons to support education in the community. ​We believe that every child should expand their vocabulary and have access to learning a new language. 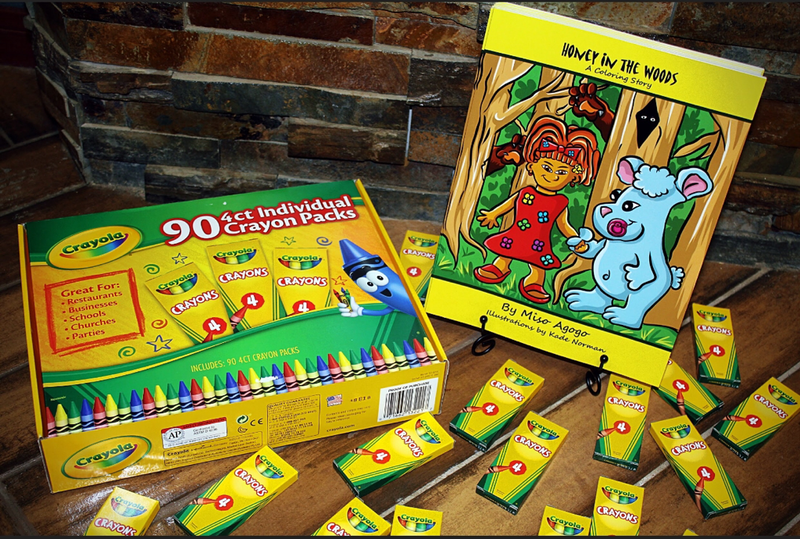 ​Your gift will help a child or organization receive free Honey in the Woods Reading & Coloring Books and supplies to help meet that goal. ​Honey in the Woods is NOT a non-profit organization. We are a for-profit business. Your donations are not tax-deductible and will be considered as a gift. But you can rest assured that your contribution will help a child, family, school, daycare or organization receive Honey in the Woods books & coloring materials at no cost. Latwanda Hogan, Denise Connors and every person who donated electronically and pre-ordered their book via Kickstarter before our book launch. 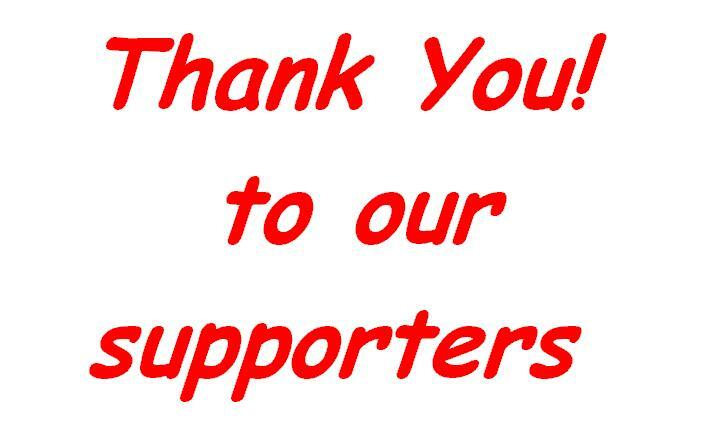 We would also like to thank every person that liked & followed our Instagram & Facebook pages and shared our posts.